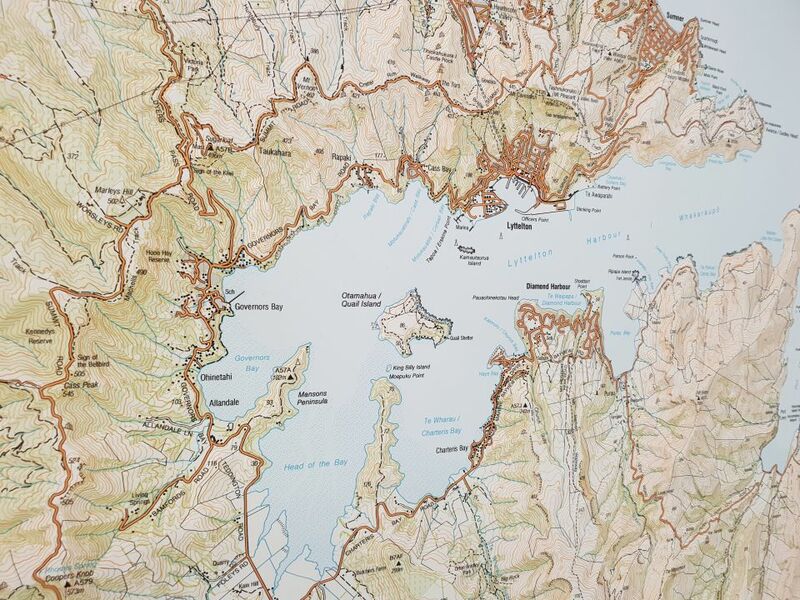 Teachers of enrolled classes who sent in an evaluation by Friday 31 August went into the draw to win an official A0 topographic map centred on your school, kindly arranged by Land Information New Zealand/Toitū te Whenua . Congratulations to Patricia Molloy and class from Turitea School! Teachers you can complete your evaluation through your MyLEARNZ  control panel after the field trip. An example of what your map could look like should you be lucky enough to win the field trip prize. Image: LINZ.